Contact HometownRx at 844-373-0970 with your pharmacy benefit questions. 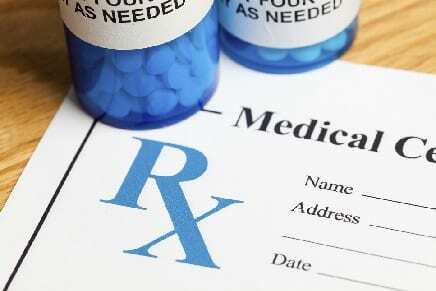 Hometown Health members generally have access to prescription drugs found in one of the following drug formularies, depending on which plan the member is enrolled. The plan name can be found at the top of your Summary of Benefits. All other Hometown Health members should use the HometownRx Enhanced Formulary unless otherwise indicated by your employer. The Hometown Health Pharmacy and Therapeutics (P&T) Committee, composed of physicians from various medical specialties in our community, reviews the medications in all therapeutic categories and selects the agent(s) in each class that meet criteria for safety, effectiveness, and cost. The Committee reviews new and existing medications regularly to ensure that the Formulary remains responsive to the needs of our members and providers. Your benefit includes coverage for one course of treatment or a 30-day supply for one copayment. Hometown Health has created pharmacy-benefit designs to control costs while maintaining a choice of quality pharmaceuticals. These benefits cover medications at three levels, also called “tiers.” Each level involves a different amount of out-of-pocket expense for you, depending on the cost of the medication. The following table gives you an overview of each level and compares the cost for each level. Tier 1: This tier represents the lowest out-of-pocket expense. This tier includes select generics. Tier 4: This tier represents the highest out-of-pocket expense and is reserved for Specialty Medications/Injectable medications. This tier includes brands and non-preferred high cost generics medications. Members who have a three-level pharmacy benefit have access to a greater choice in covered prescription drugs. For example, if you and your provider agree that a brand-name drug that is not on the Formulary would be more appropriate than a preferred brand-name drug, you could purchase it by paying a slightly higher co-payment. If your pharmacy benefit does not include this three-level coverage, you would be responsible for the cost of that drug, as your plan would not cover drugs not on the Formulary. If you present your Hometown Health membership card, you may receive a discount on that drug. 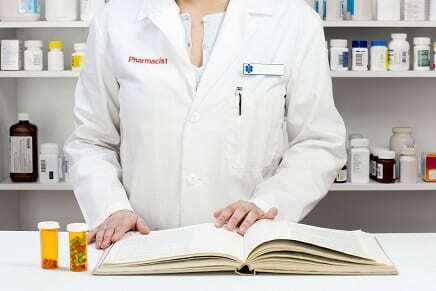 Please note that your pharmacy benefits may be different based on the policy chosen by your employer. Please review your Evidence of Coverage and other plan documents to understand your specific benefits. For prescriptions that you need to take for more than a 30-day period, Hometown Health offers a mail order prescription drug program, which provides for your prescription needs and delivers them directly to your home. If you are starting a new maintenance medication therapy or are a new member of Hometown Health, you must first obtain a 30-day supply of medication at your local retail pharmacy. 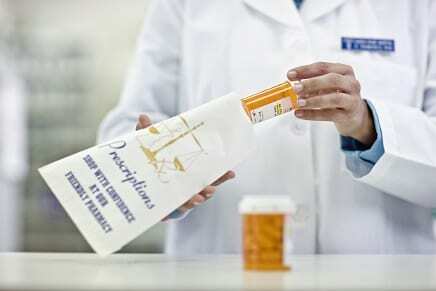 When you and your doctor are satisfied with the results of your new medication therapy, mail a second prescription for up to a 90-day supply, with applicable refills, to the Mail Order Prescription Drug Program offered either by Costco Pharmacy or Postal Prescription Services (PPS). Click here to go to the Mail Order Prescription Drug Program site: Costco Pharmacy or Postal Prescription Services (PPS). 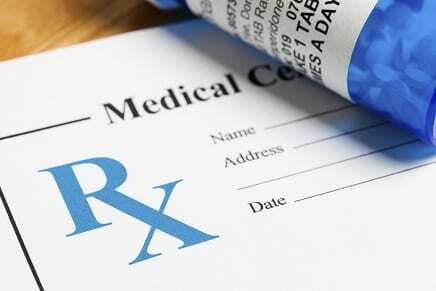 Access the HometownRx Medication Request Form here.